I’ve had my fair share of stays in New York City. From Uptown, midtown, downtown to Brooklyn, there hasn’t been one specific hotel that has truly tapped into my visual interest, that is, until now. 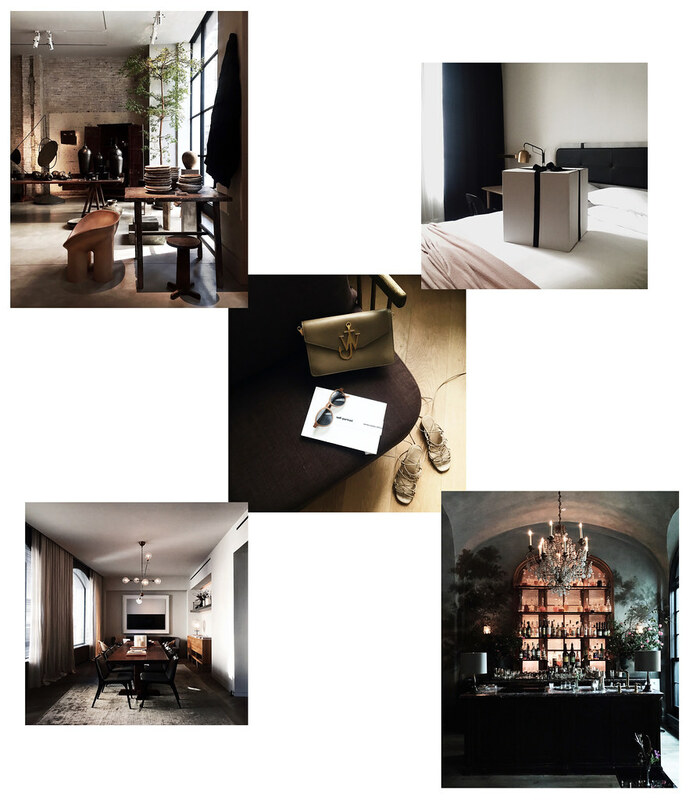 Introducing to you 11 Howard, the new boutique hotel centrally located in SoHo that is palpably well designed yet understated. For those who love Scandinavian design and appreciates the beauty in subtlety, this hotel is for you. 1. Upon entry 11 Howard you can catch a glimpse into Studio Oliver Gustav, the well-admired interior designer’s boutique that offers a carefully curated range of objects from international designers and artists. 2. There’s tip-top white glove service at 11 Howard, where the NYFW demand for world-class concierge service couldn’t be better exemplified than the quick and seamless package delivery service inside the rooms. 3. Each room is furnished with minimal design with maximum impact, this Scandinavian-style lounger was a perfect chaise for my grab-and-go pieces. 4. My favorite room at 11 Howard was The Library, an artfully strewn together common area filled with design books, contemporary works, cafe service and ample seating perfect for a meeting or to set up office for a work session. 5. Last but certainly not least, the cherry on top of my stay at 11 Howard was the in house restaurant Le Coucou. The setting struck a balance between romantic yet subdued, with a well lit brasserie that would excite the most muted Francophile, and every dish created by Stephen Starr and chef Daniel Rose of Spring in Paris transports you immediately back to the Right Bank of Paris.